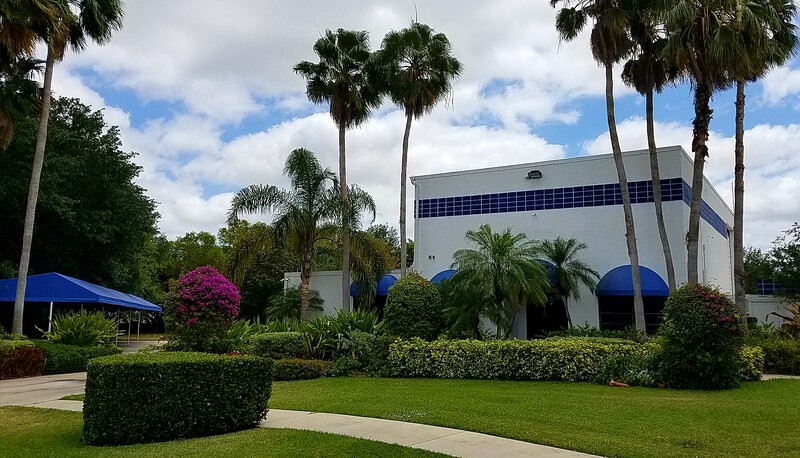 We invite you to visit our Headquarters in balmy West Palm Beach and meet our staff. We are located at 11400 Fortune Circle next to the Palm Beach Polo Club. If you are traveling by helicopter, you may use the helipad on our property. To make an appointment please contact Stacy or Carol at 561-798-6280.